Mobile DJ service supplied by a professional Wedding DJ & Master of Ceremonies with over 15 years experience. Call us today! You will be glad you did. 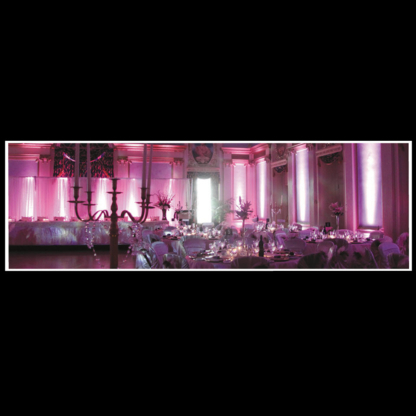 Crystal Sound is the most recognized and recommended name by the hotel, night club and banquet industry in Manitoba.